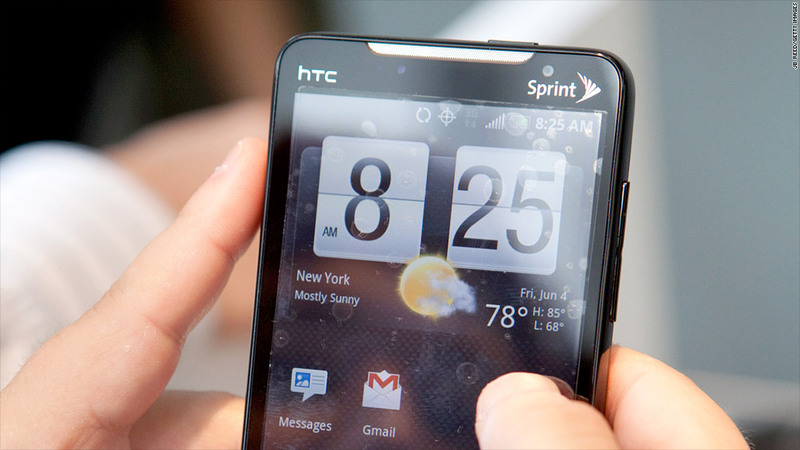 A smartphone runs Google's Android software. Investors are getting impatient with Google' mobile marketing strategy. Google (GOOGL) shares sank 3% in after-hours trading Wednesday after the company posted first-quarter earnings and sales that missed expectations. Of particular concern was a 9% drop in payments from marketers per ad on Google sites. The challenge for Google is convincing marketers to pay as much for mobile ads as they do for desktop ads, a task that's become increasingly pressing as Web usage shifts to smartphones. Google Chief Business Officer Nikesh Arora said in a conference call Wednesday afternoon that the company's mobile ad revenue is being held up in part because merchants haven't spent enough time developing their mobile sites, assuming that customers will make more purchases via desktop. "The journey is just beginning for advertisers on the mobile side," he said. As advertisers begin to see the potential of mobile ads, including location targeting, Arora added that the gap between desktop and mobile ad rates would likely close. "Right now we can lead the horse to water, but we can't make it drink," he said. Part of the way Google is addressing this issue in the meantime is through the "enhanced campaign" strategy it introduced last year, which requires advertisers to buy across multiple platforms. Google still reported $15.4 billion in sales for the first quarter, up 19% versus last year, as consumers clicked on 26% more ads than they did a year ago. Earnings came in at $3.45 billion, up slightly from last year. These are Google's first quarterly results since instituting a controversial 2-for-1 stock split earlier this month. Google shareholders were issued two shares for every one share they owned at half the price. The company's newly issued Class C shares trade under its old ticker, "GOOG," and do not give investors the right to vote at its annual shareholder meeting. Class A shares now trade under the ticker "GOOGL," and come with voting rights. The split, which was held up in court after shareholders sued to block it, further consolidates control of the company among the leadership triumvirate of CEO Larry Page, chairman Eric Schmidt and co-founder Sergey Brin. Google stock has fallen 5.5% in the past month, part of a broader slide in tech stocks. However, the drop lately has followed gains of more than 40% in the past year. Google, like rival Facebook (FB), has been spending big on emerging technologies recently as it works to expand outside its core search business. 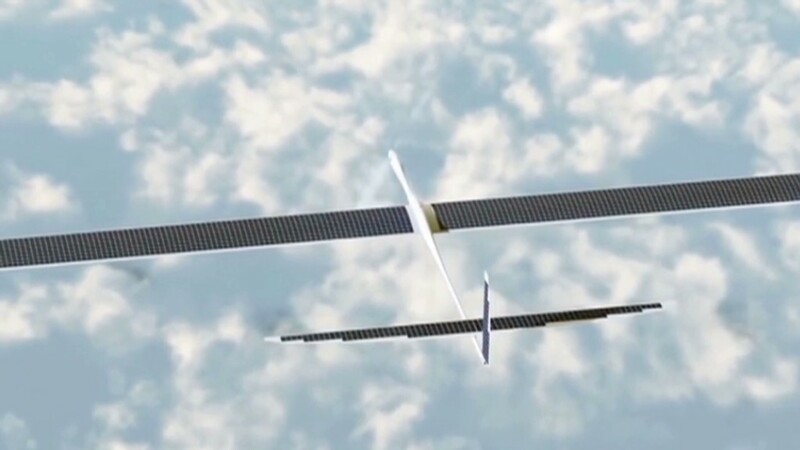 Earlier this week, Google announced the acquisition of Titan Aerospace, a start-up that makes high-altitude, solar-powered drones that Google hopes to use to deliver Internet service. The Titan team will operate separately from Google, but will collaborate with divisions including Google Maps and Project Loon, which has been working on delivering Internet service from high-altitude balloons. The search giant has also invested billions of dollars in driverless cars, wearable gadgets, military robots and, through its $3.2 billion purchase of Nest earlier this year, connected home devices.